Is Sinemia Down Right Now? @SinemiaSupport why is your app broken? @SinemiaSupport 2 weeks. Multiple tweets and emails. App still not working. Fix this and reimburse me for the tickets I had to buy. @SinemiaSupport app is not working again. Why am I paying for something that doesnt work????? 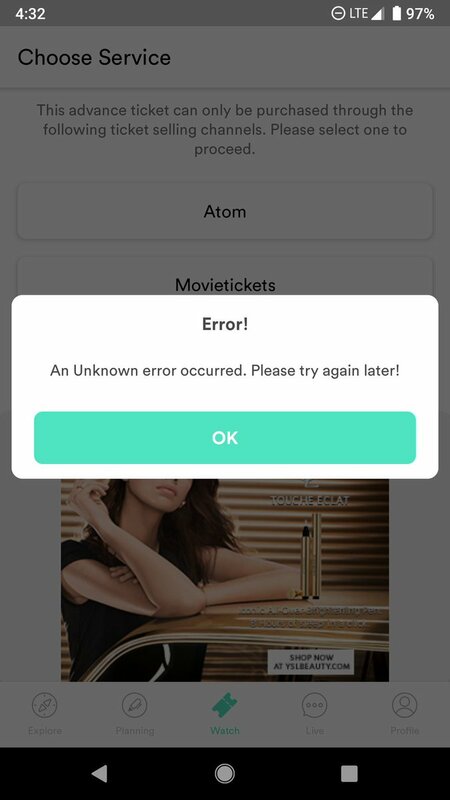 @SinemiaApp @SinemiaSupport I'm getting an error on the app when I try to initiate to watch a movie. What is happening?? @SinemiaSupport Why cant I see the movie "Little" ? Its playing at several theatres but shows up at none. @SinemiaSupport I keep getting this error. 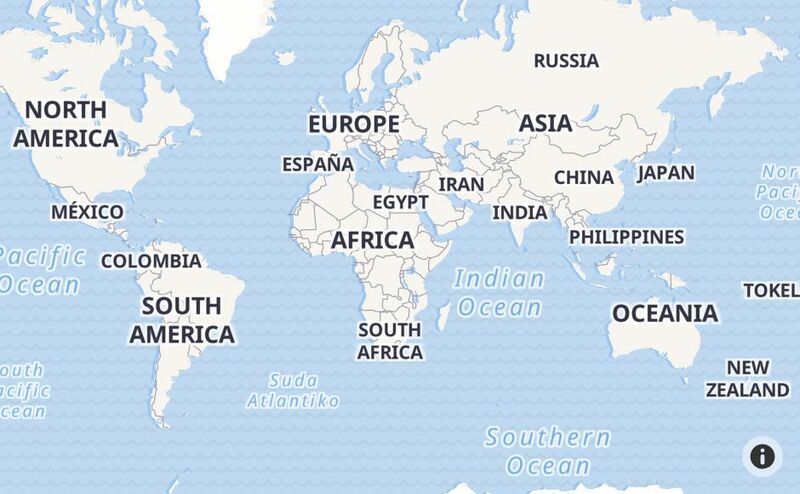 Can you please look into it ? @SinemiaSupport I am trying to buy ticket but keep getting this error message. What's going on?? 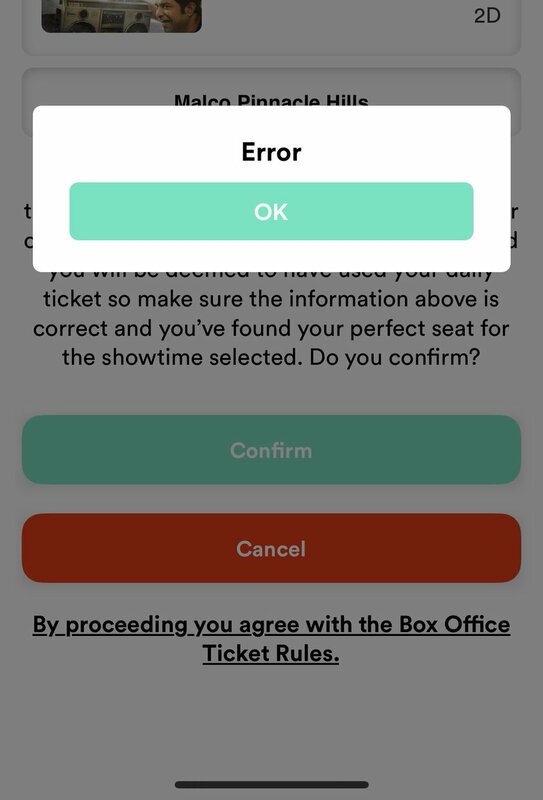 @SinemiaApp App won't let me reserve a movie...gives me an "error" message! @SinemiaSupport @SinemiaApp after proceed the payment it just says page error please help!!!! @SinemiaSupport why am I not able to purchase tickets? What is the nature of this error? This is upsetting.